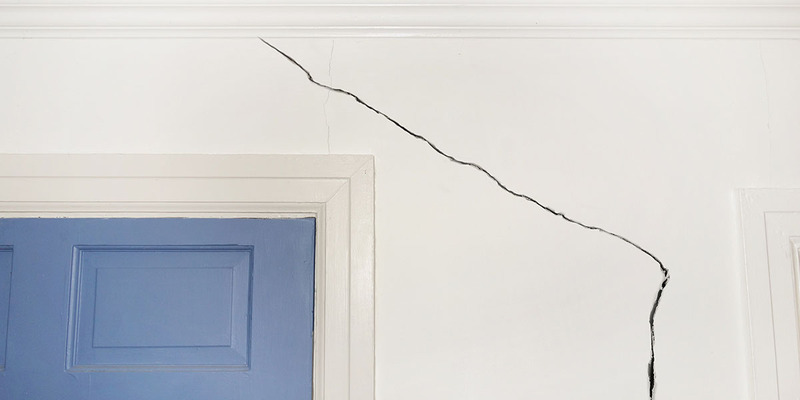 To help clarify requirements when you want to repair earthquake damage, guidelines are set out below. 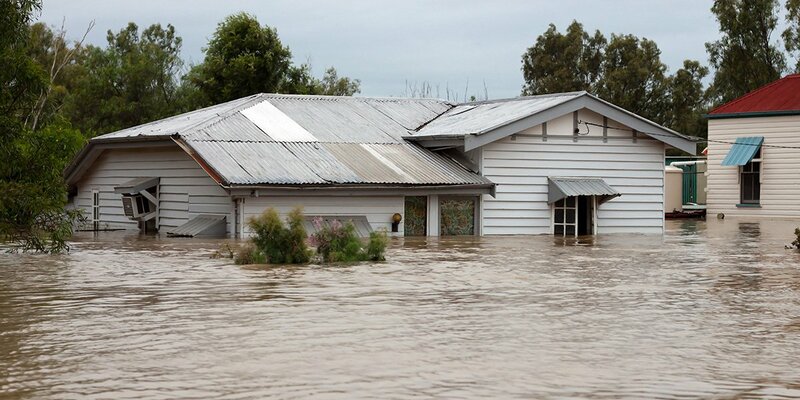 If you require emergency repairs to your house (e.g. security, safety, and weatherproofing issues), you need to contact EQC or EQR (Fletchers) and organise through them first. 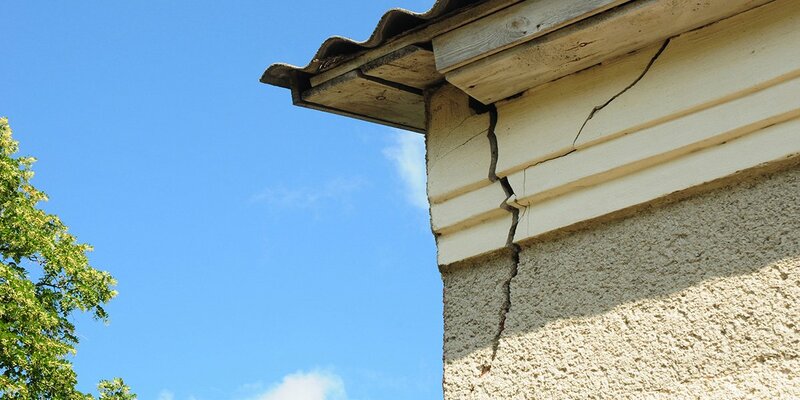 Builderscrack is an ideal place for you to source tradesmen to repair earthquake damage where your claim has already been settled by EQC. However, if the work includes structural and/or chimney damage get in contact with EQC first for advice on how to proceed. Use any tradesman of your choice provided that you complete the opt out forms (phone EQC and ask for them), which enable you to do the work outside of the Fletchers EQR scheme. Ask your selected tradesman to provide a detailed quote which covers the same areas as those on the scope of works completed by the EQC estimators. Then submit the quote to EQC. 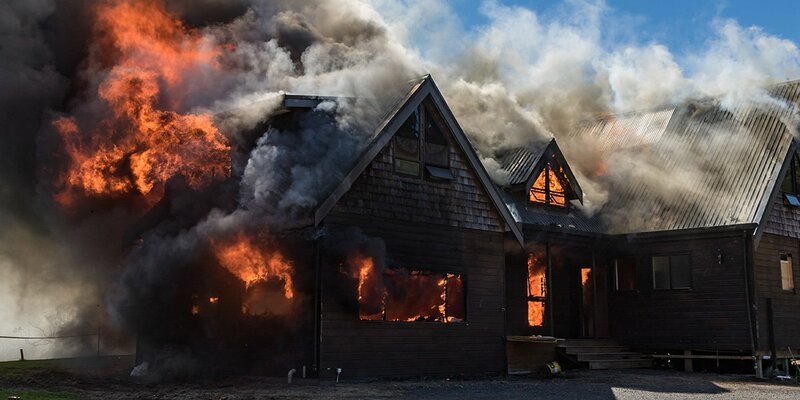 If the tradesman provides a higher quote than the original EQC assessment, discuss this difference with EQC and reach an agreement regarding any additional costs: EQC will not pay more than its estimated value of the repairs without further agreement. Once EQC has accepted the quote, the builder may begin the repair work. Make sure to obtain any necessary building consents before work begins – your selected tradesman should be able to help with this. Normal best practices apply when choosing a tradesman – ask for details regarding licensing and insurances, see the section choosing a tradesperson. Note that it is possible for EQC to make progress payments provided that the appropriate details are laid out on the tax invoice. PLEASE NOTE – even if you opt out, Fletchers will pay the tradespeople directly – they will not pay you. Or, choose a tradesman on Builderscrack that has already been accredited by Fletchers EQR (specify this is what you would like in the details when listing your job). Once you have selected an EQR accredited tradesperson, ask them to quote on your job and contact the relevant Fletchers EQR office to discuss project management. Tradesmen, see the EQC guidelines regarding how to prepare invoices. You will receive a payout in this case. Then post your job on Builderscrack and tradespeople will chase you. You define and manage the work and pay the contractors.